The state House, also on a legislative recess, is scheduled to meet on July 27th. The tenure bills would make it easier for school districts to get rid of teachers in underperforming classrooms. But many Democrats say teachers should not be held responsible for the shortcomings of school districts and for deep cuts to education funding. Democratic state Senator Coleman Young says the proposed changes to teacher tenure won’t help students. Those cheers came from teachers’ union members and supporters filling the Senate gallery. 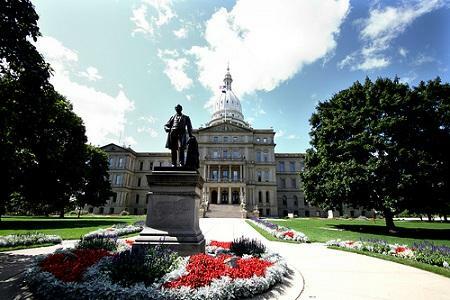 But the bills did pass the Senate, moved to the House for final approval, and are now on their way to Governor Rick Snyder for his signature. 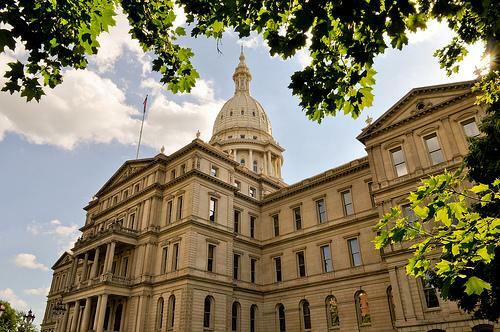 A bill approved by a 56-52, mostly party-line vote Thursday would cap the dollar amount a public employer can pay toward health insurance for a public employee. An example would be $15,000 a year for family coverage. Local governments and school boards could vote to change that requirement so that public employees must cover at least 20 percent of their health coverage costs. It's possible the proposal will be a compromise between versions previously passed by the House and Senate. It was not immediately clear if Senate leaders would be on board with the House plan.